Whenever a movie production is in desperate need for a white male in his 50's, only one man comes callin': Nicolas Cage. And whenever we are in desperate need to talk about a Nicolas Cage movie, we call in one man: Dylan Fields. 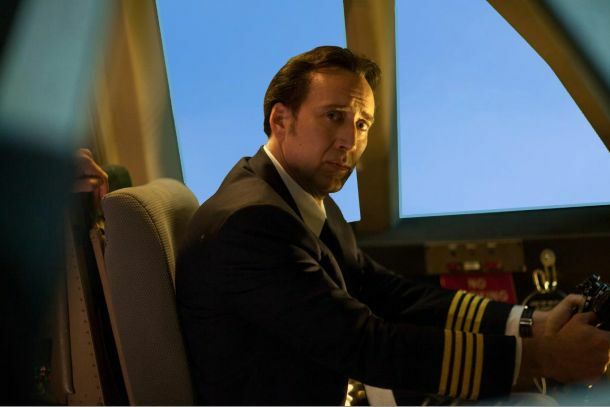 Dylan joins Jason and Nolahn to discuss the 2014 remake "Left Behind" which is sort of a religious film that forgets to be religious. Also, Dylan is our last participant in the Game of the Unwanted before the Tournament in January. Will he squeak in or will he fall, much like Nic Cage's movie career?